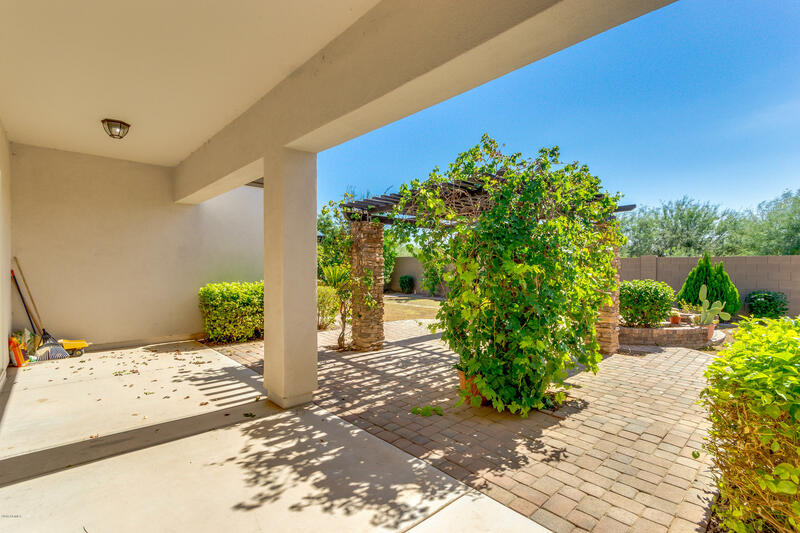 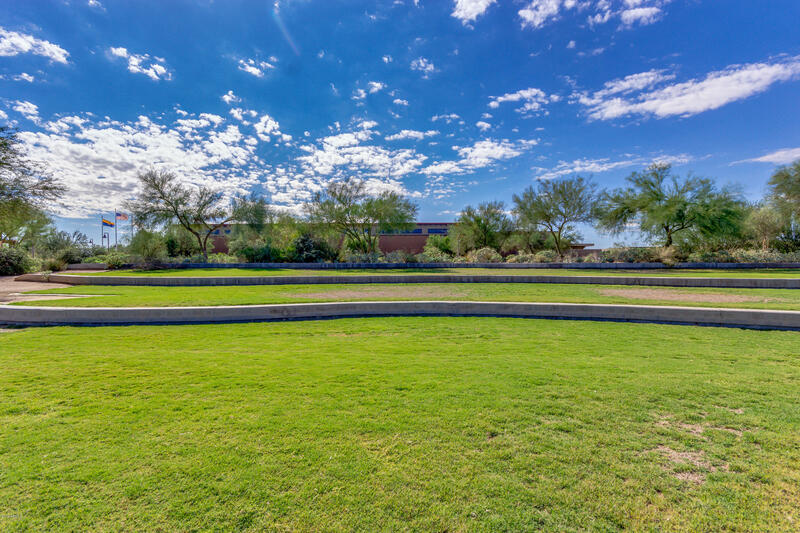 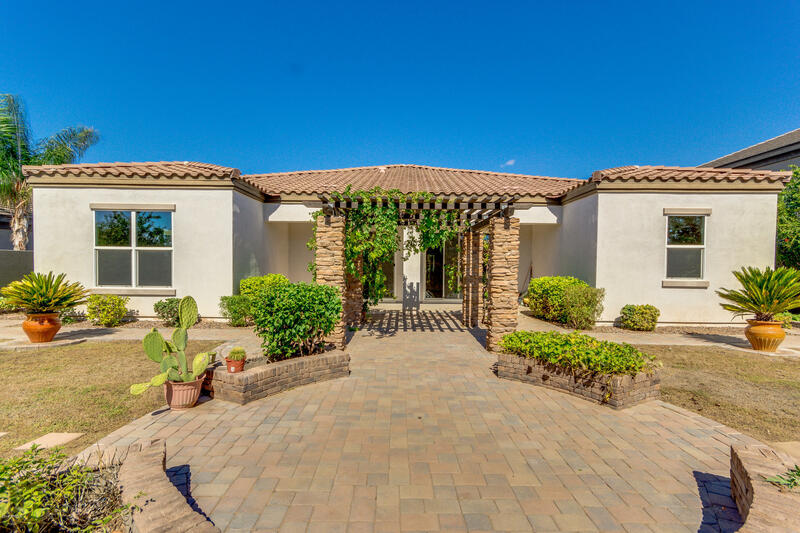 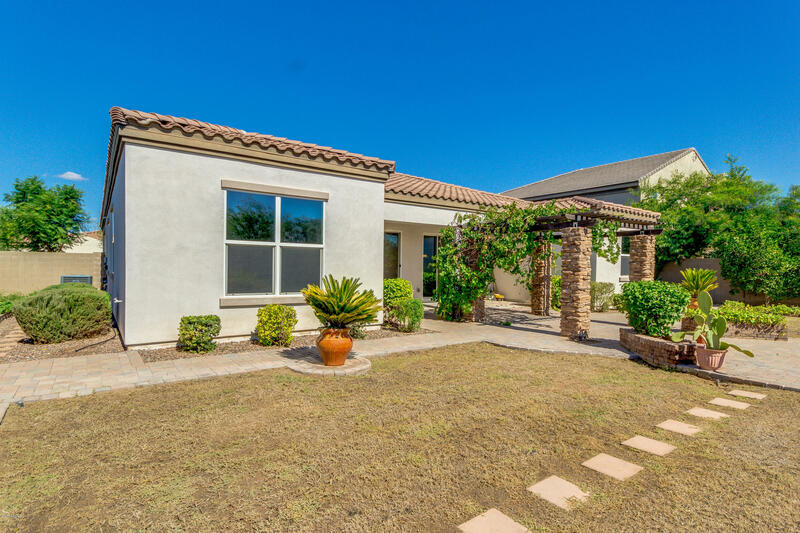 Spectacular property in Chandler! 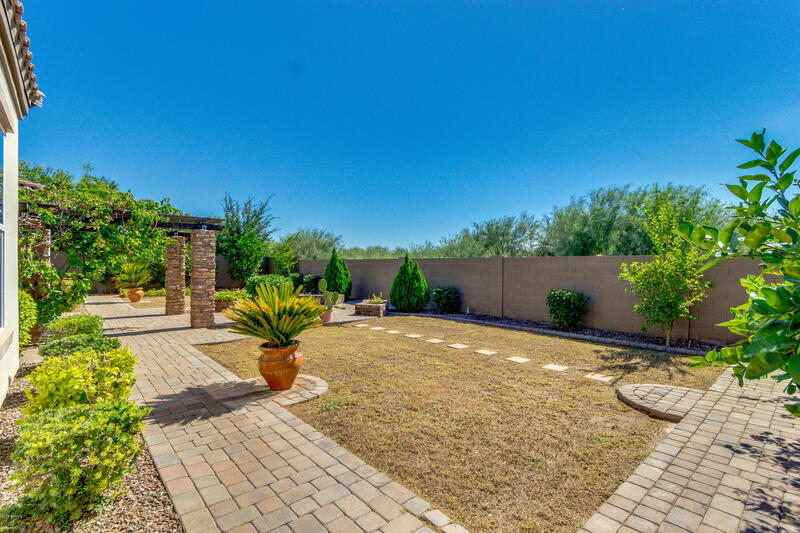 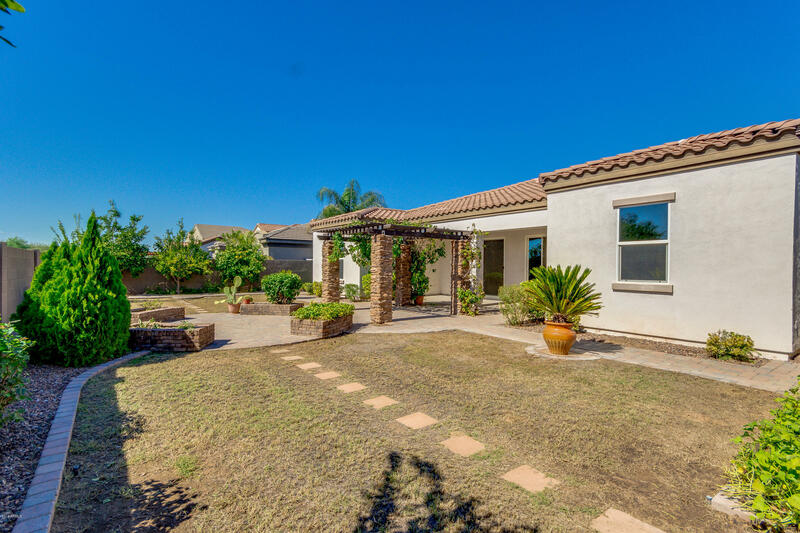 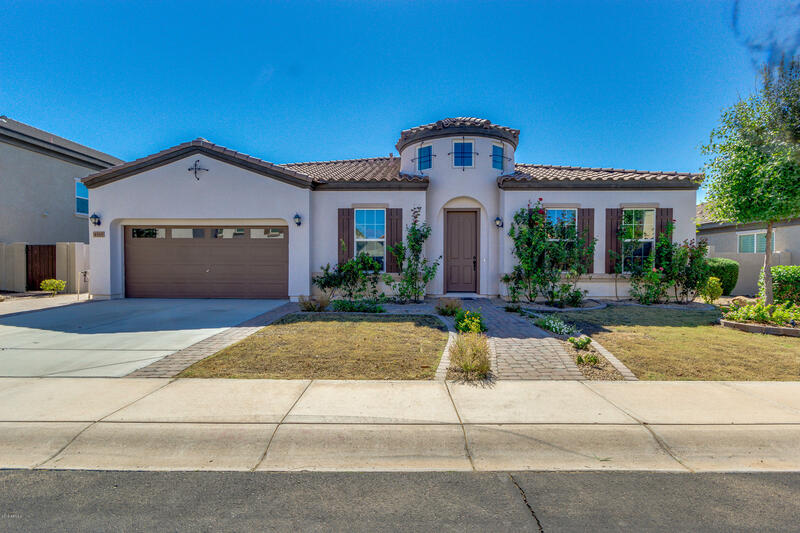 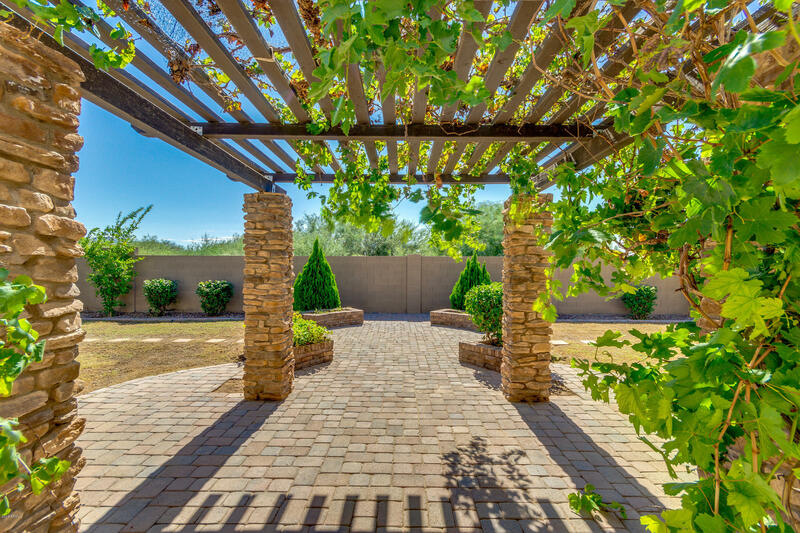 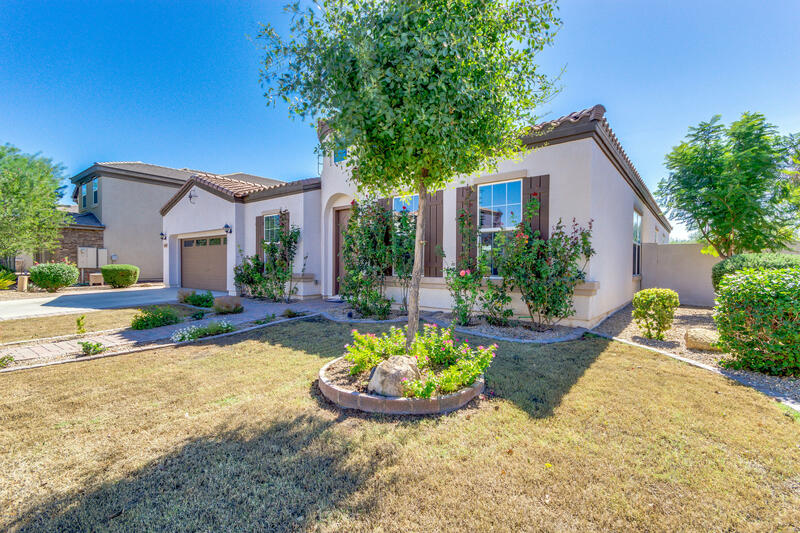 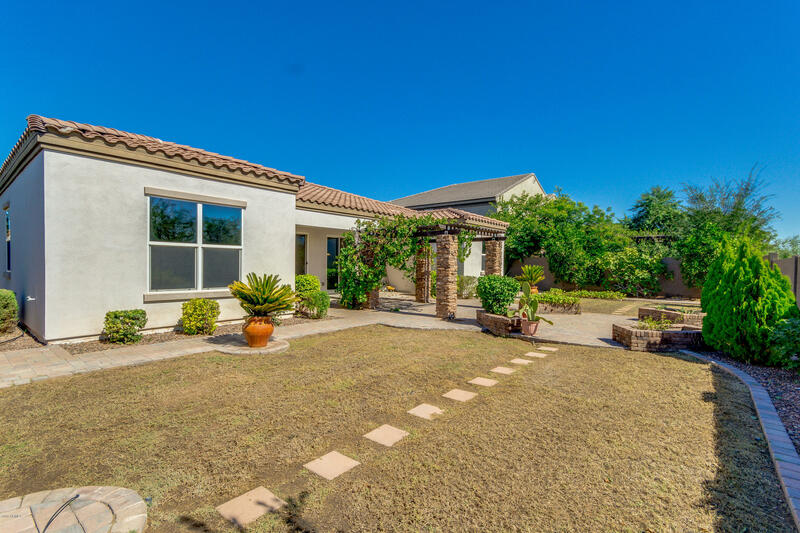 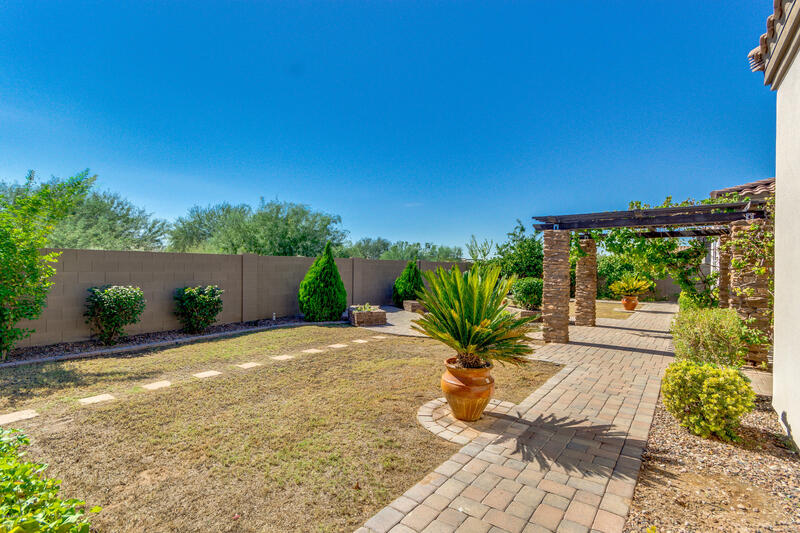 This gorgeous home features grassy landscape design,, RV gate & exquisite curb appeal. 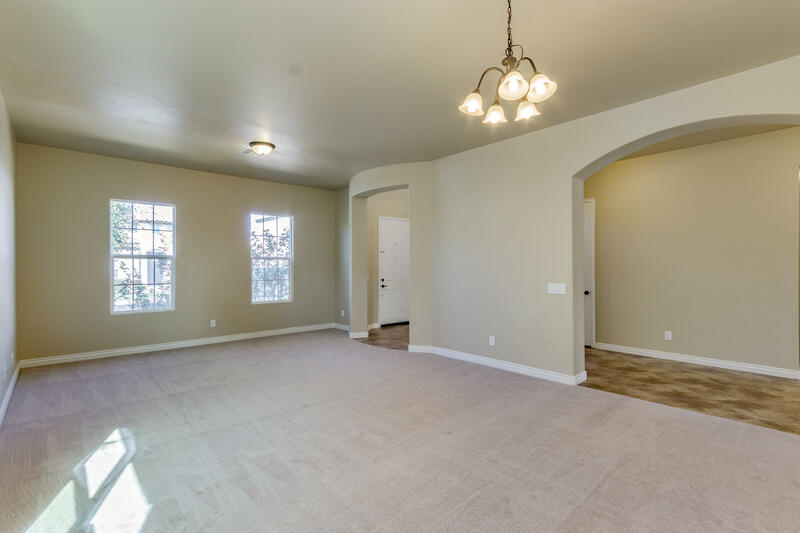 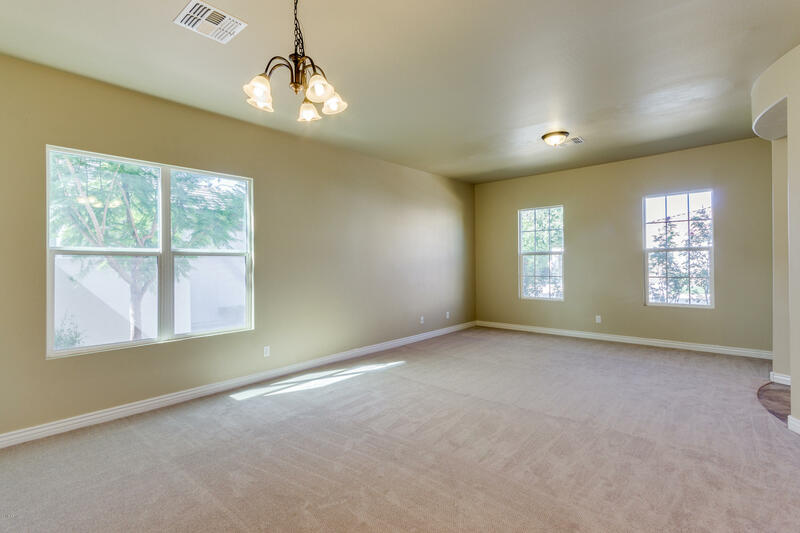 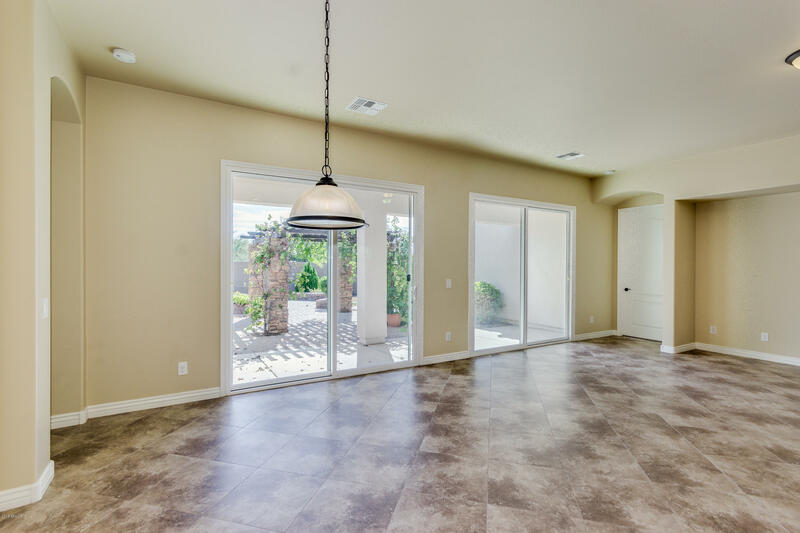 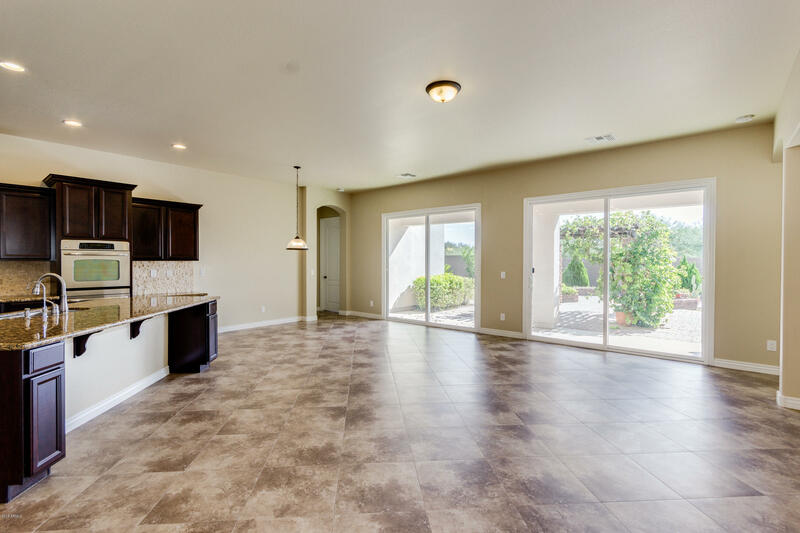 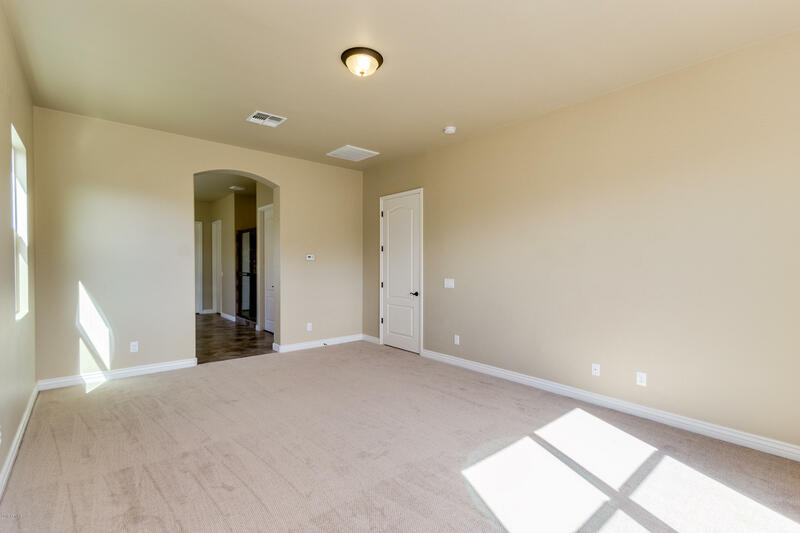 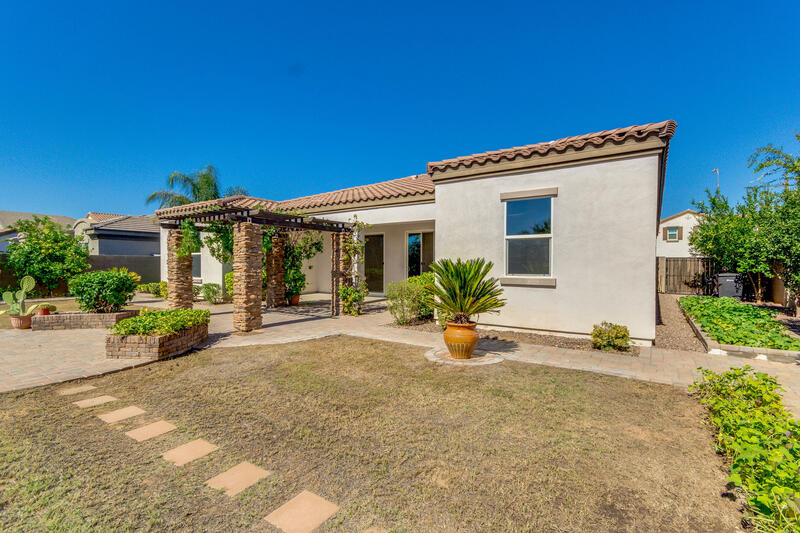 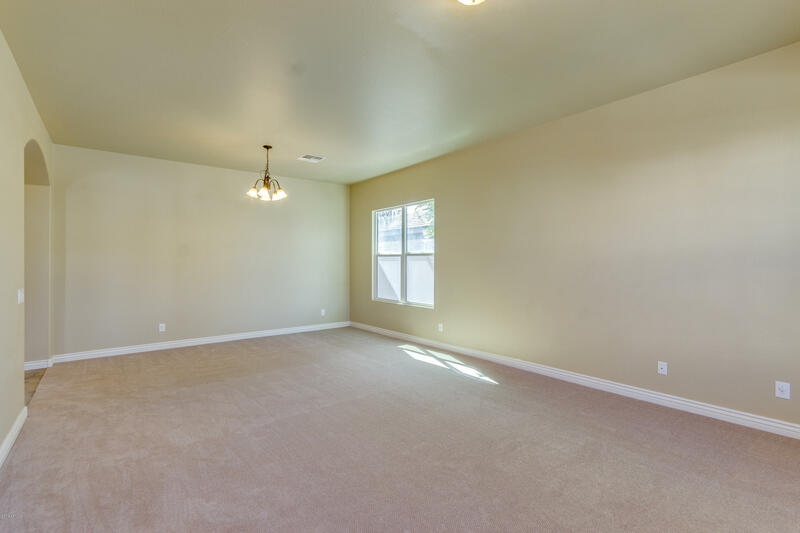 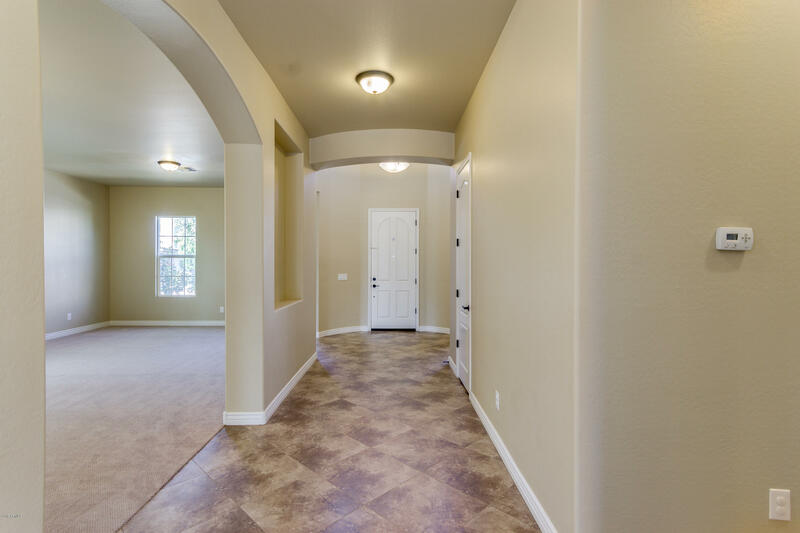 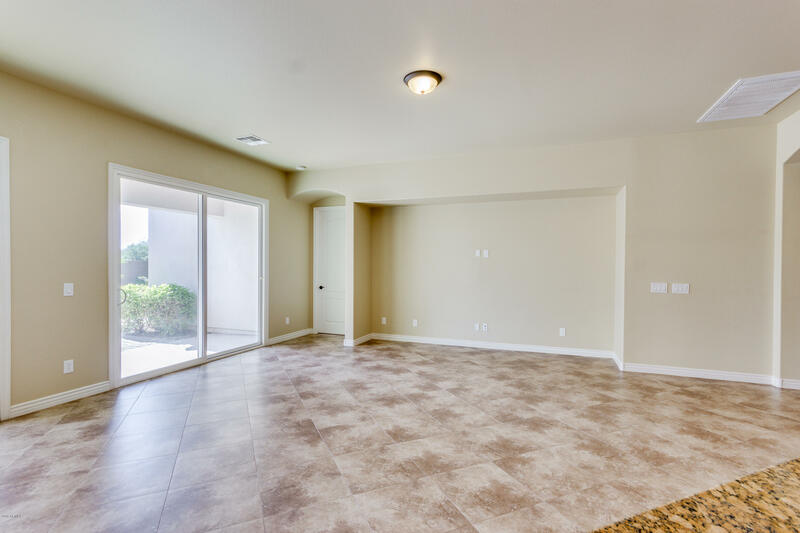 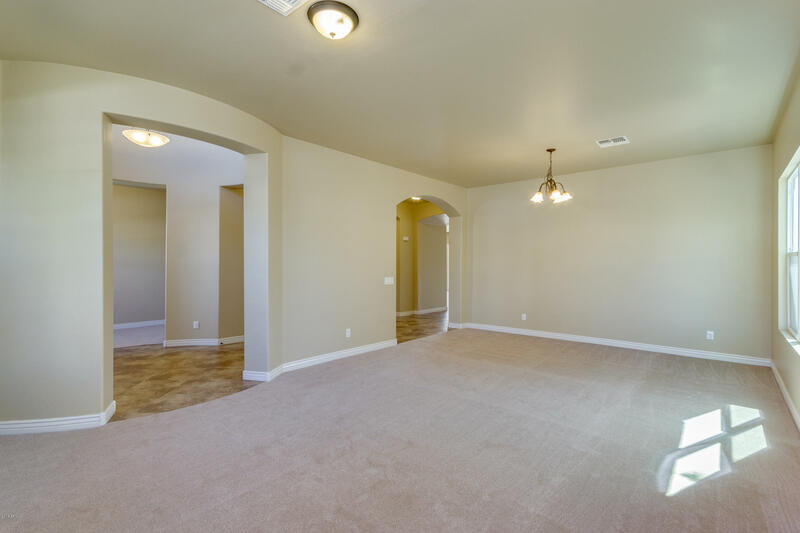 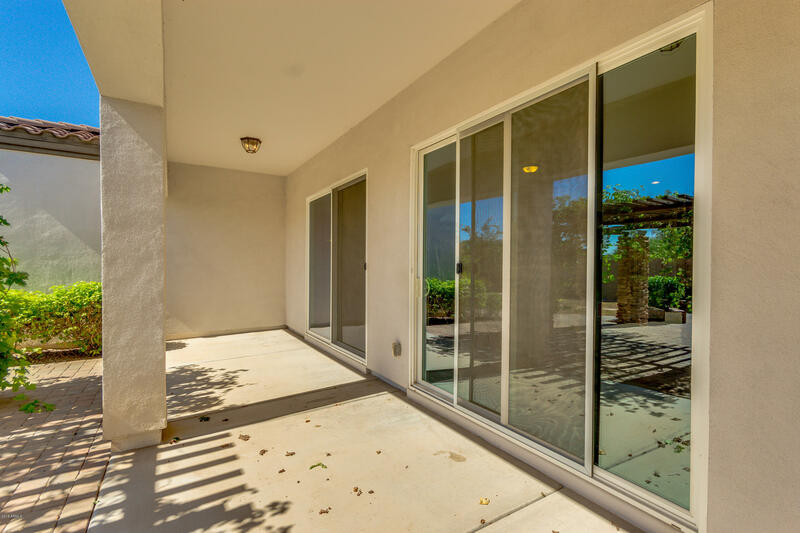 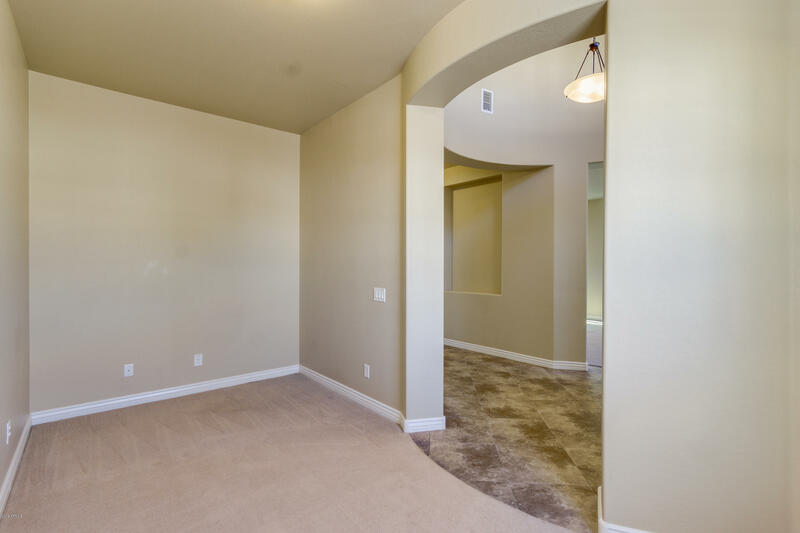 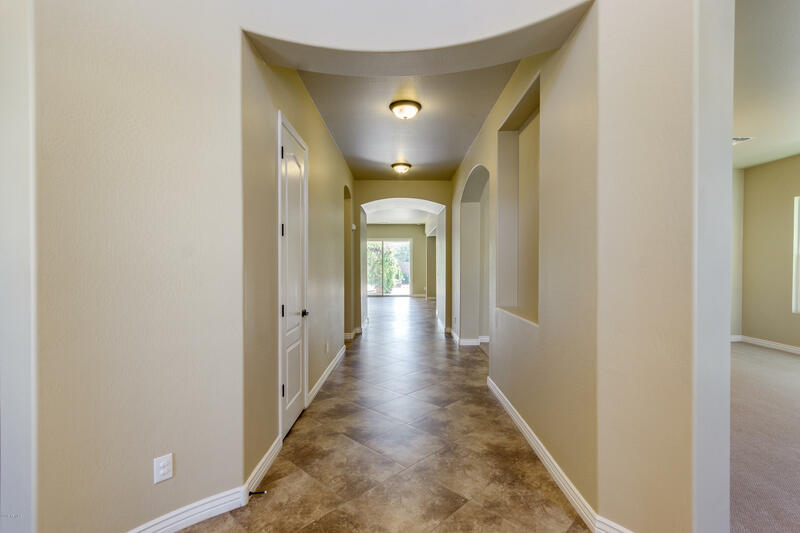 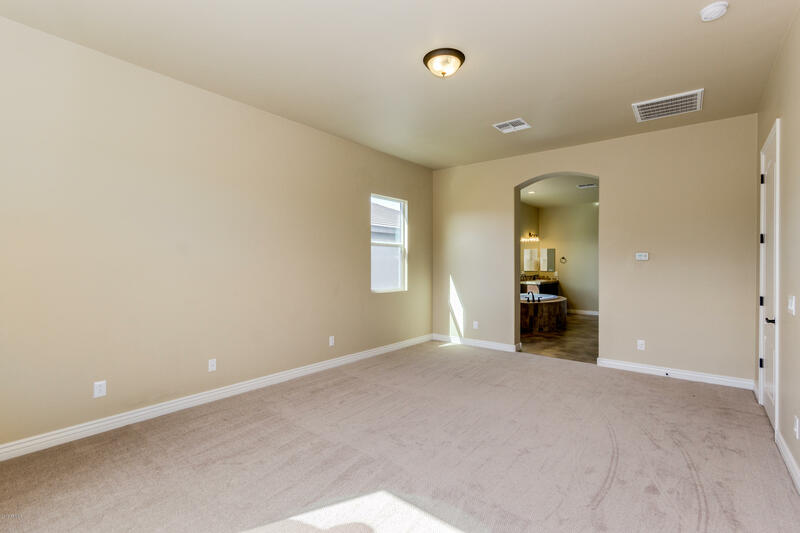 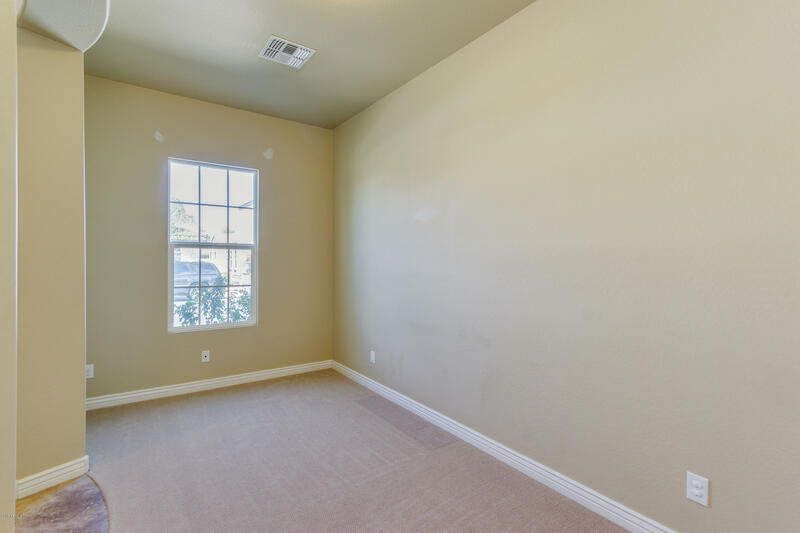 Interior boasts tile flooring, open den, formal living/dining room & an amazing open floor plan that merge family room & kitchen seamlessly, perfect for entertaining. 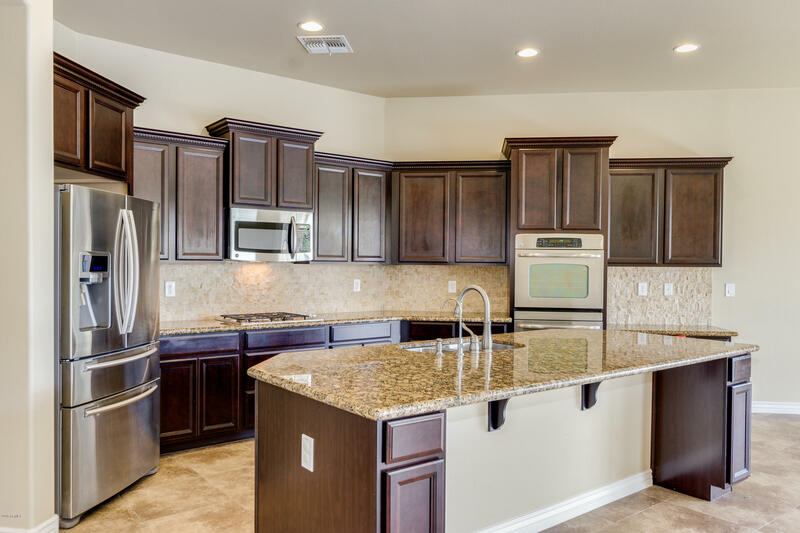 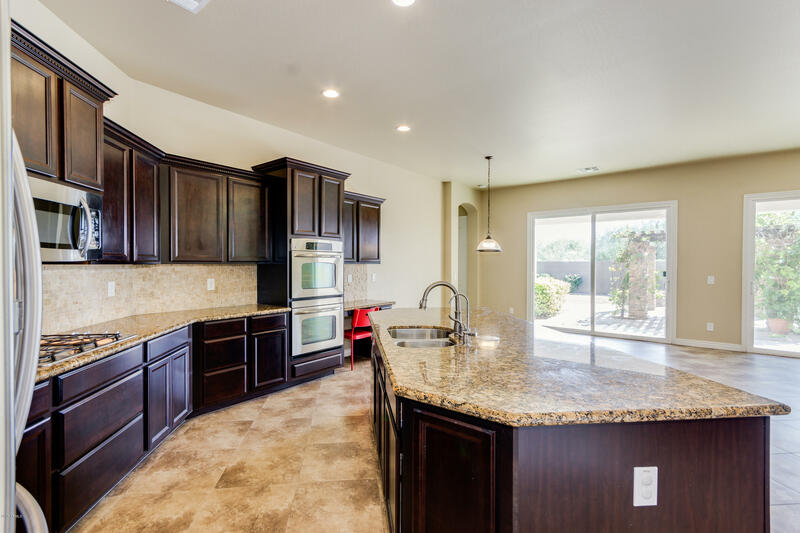 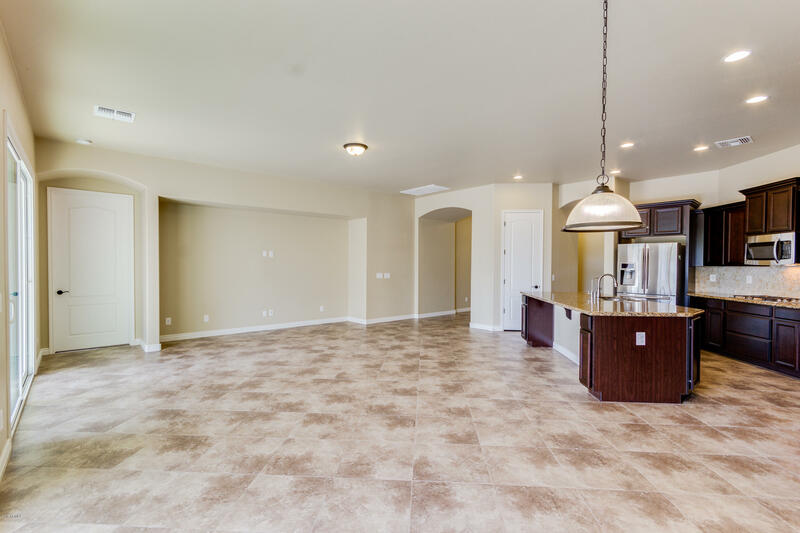 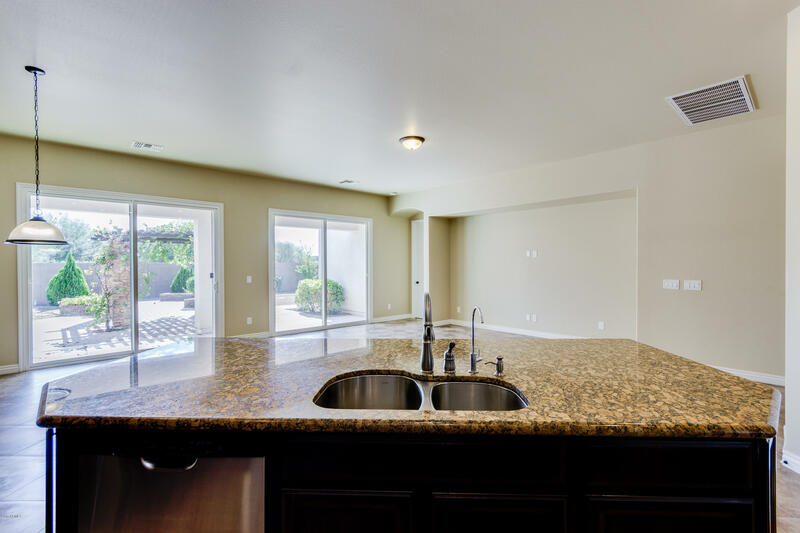 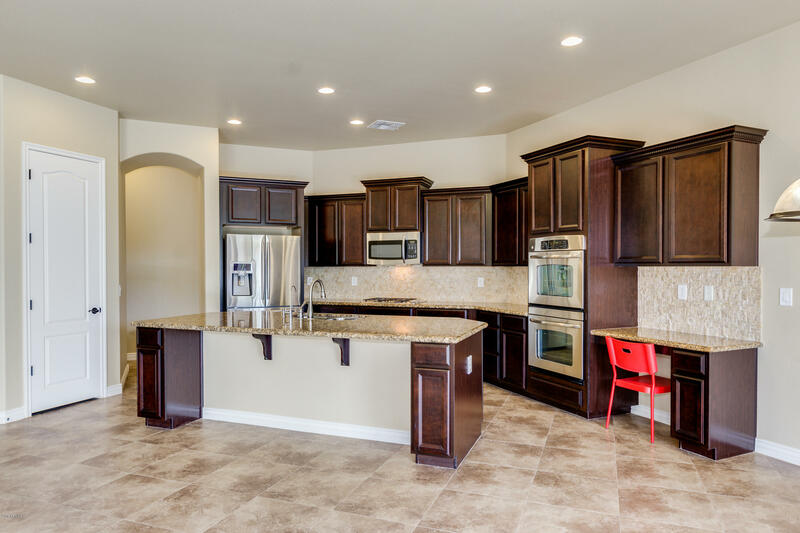 Gourmet kitchen is equipped w' stainless steel appliances, staggered cabinets w/crown molding, granite countertops, travertine backsplash, pantry & a large island. 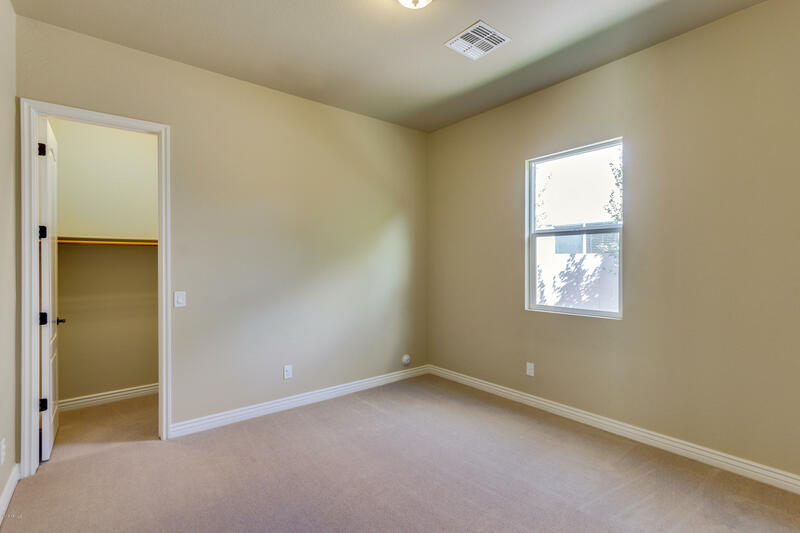 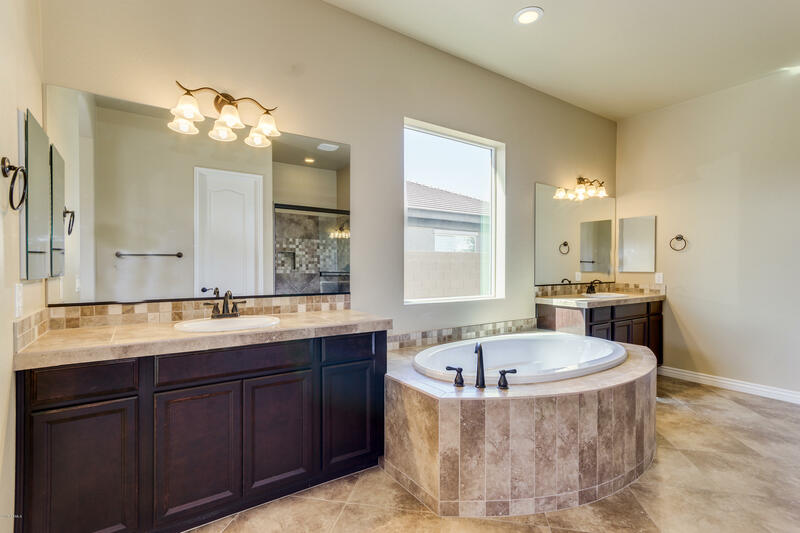 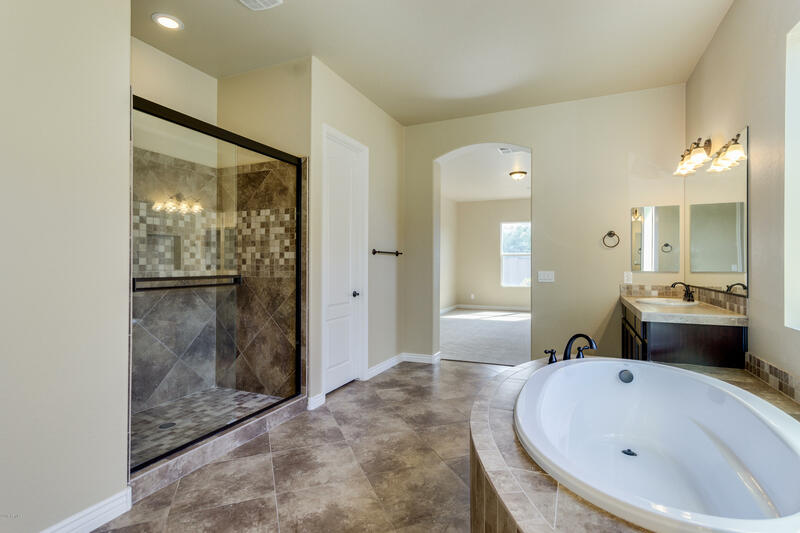 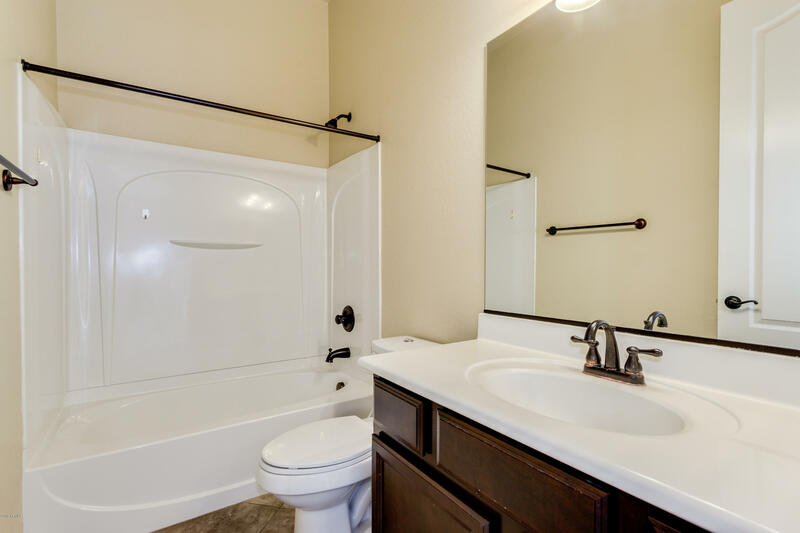 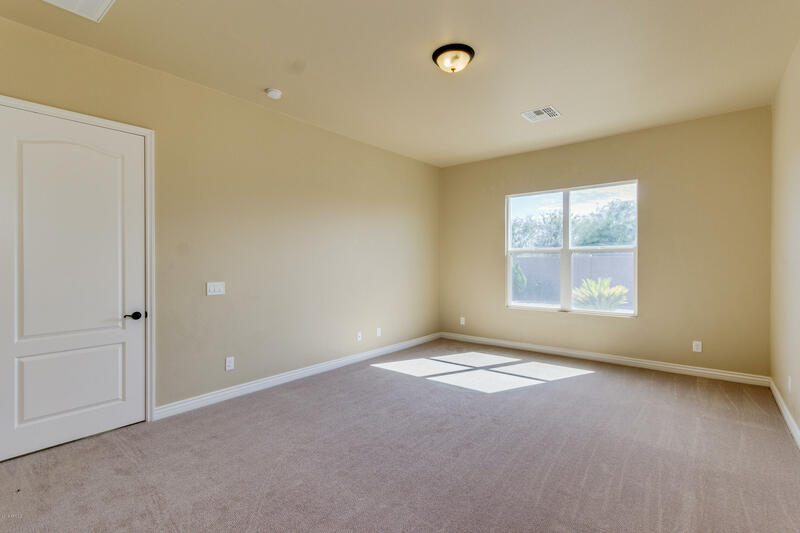 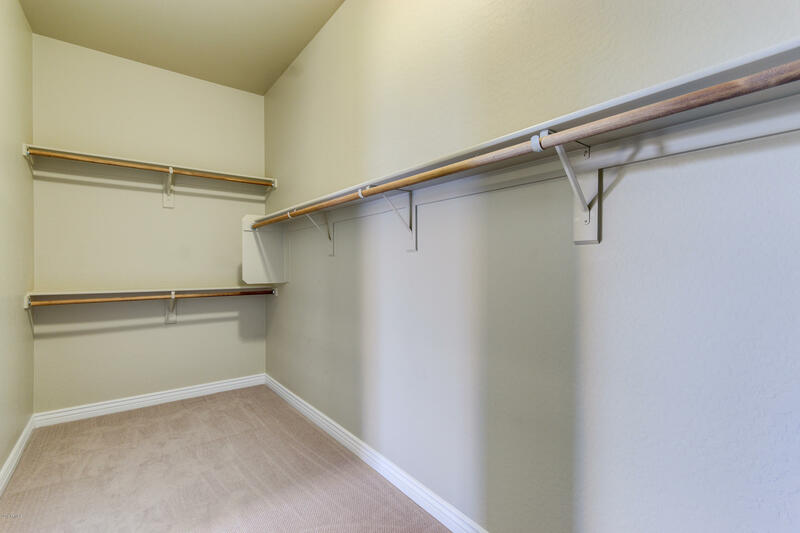 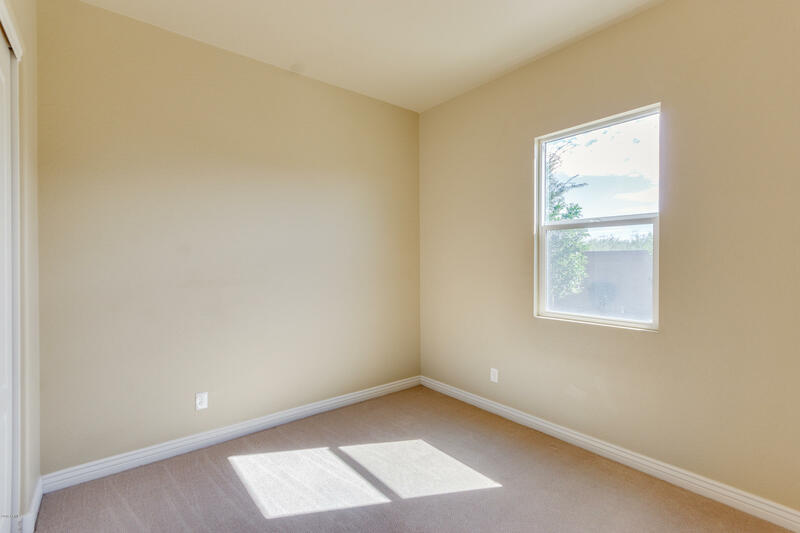 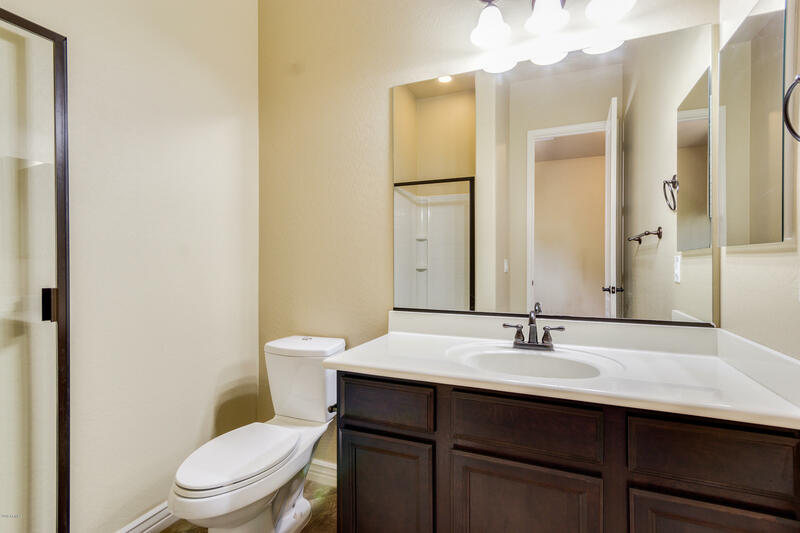 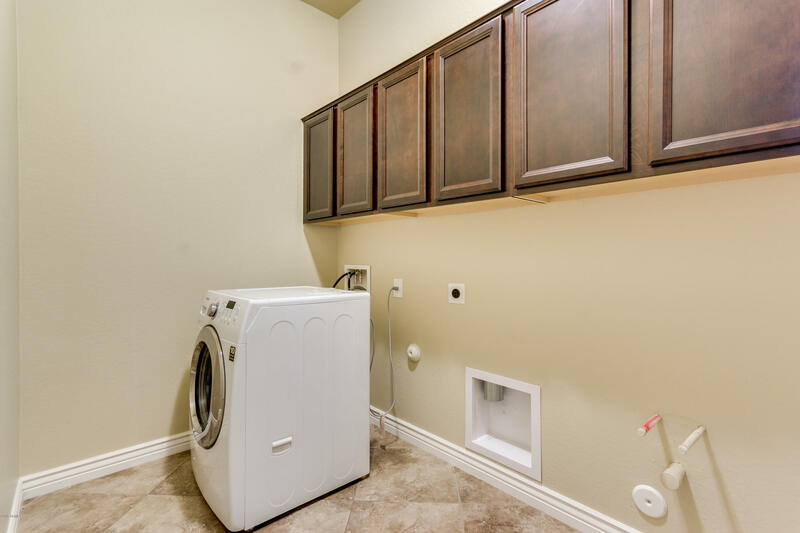 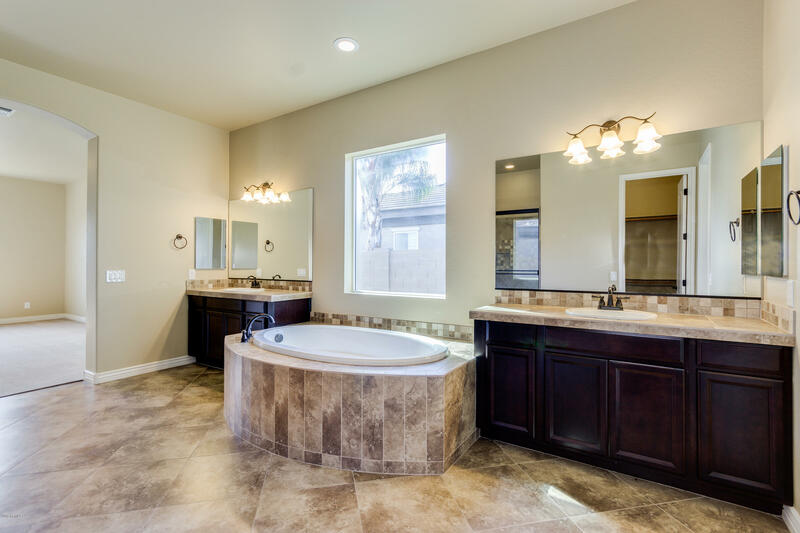 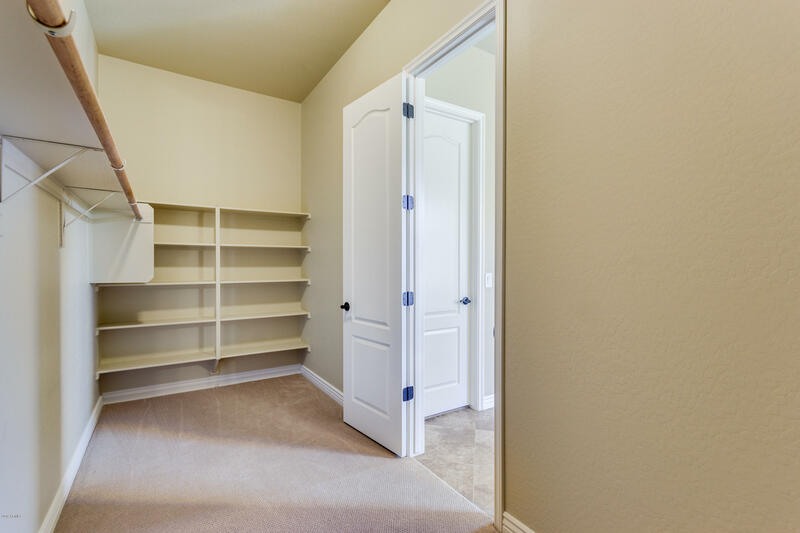 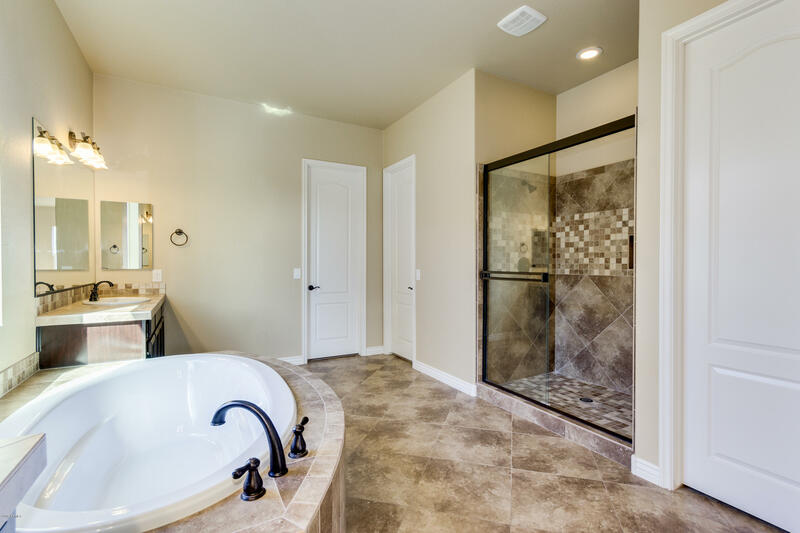 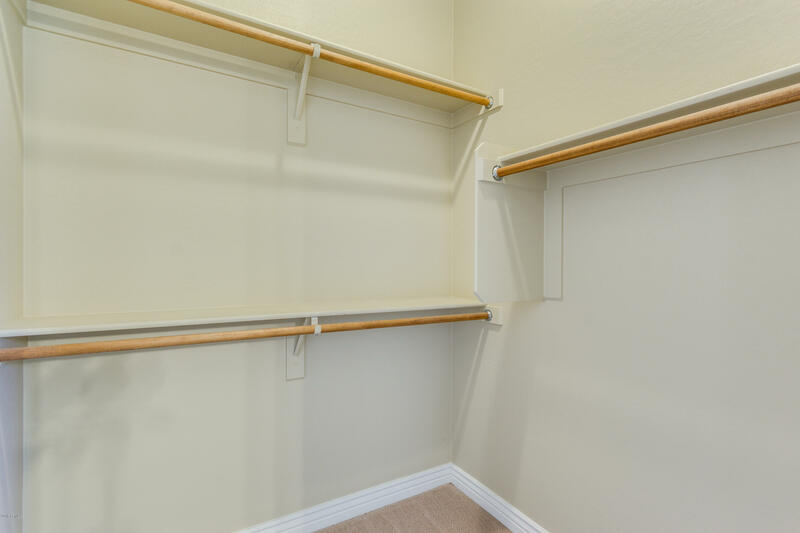 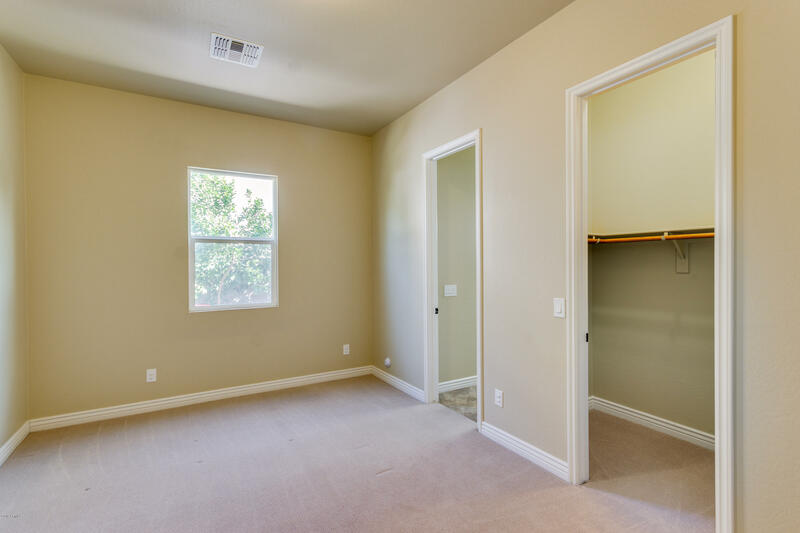 Spacious master suite has a luxurious bath w' his & hers sinks, soaking tub, shower & 2 walk-in closets. 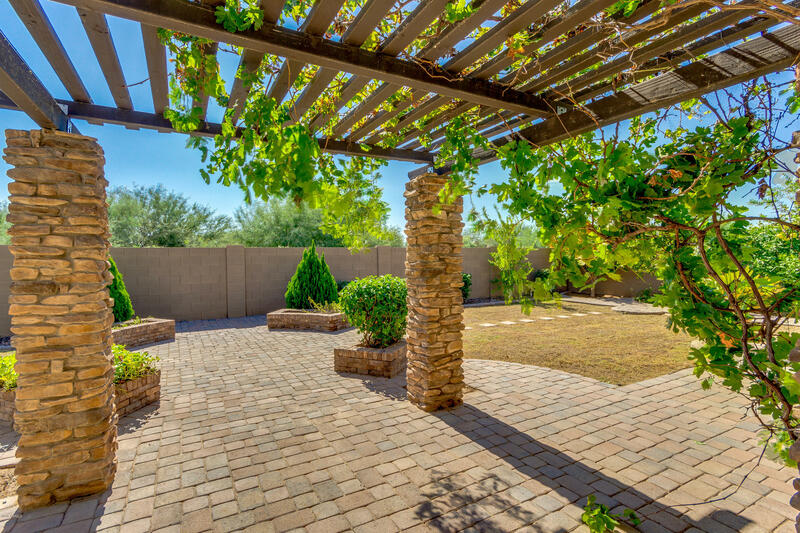 Fantastic backyard offers a covered patio, beautiful greenery, pavers, and a lovely adjunct pergola great for relaxing on a nice evening. 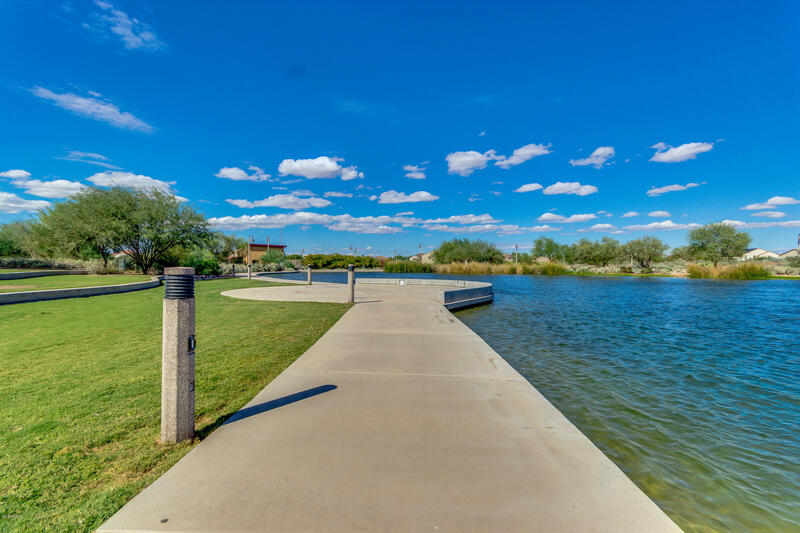 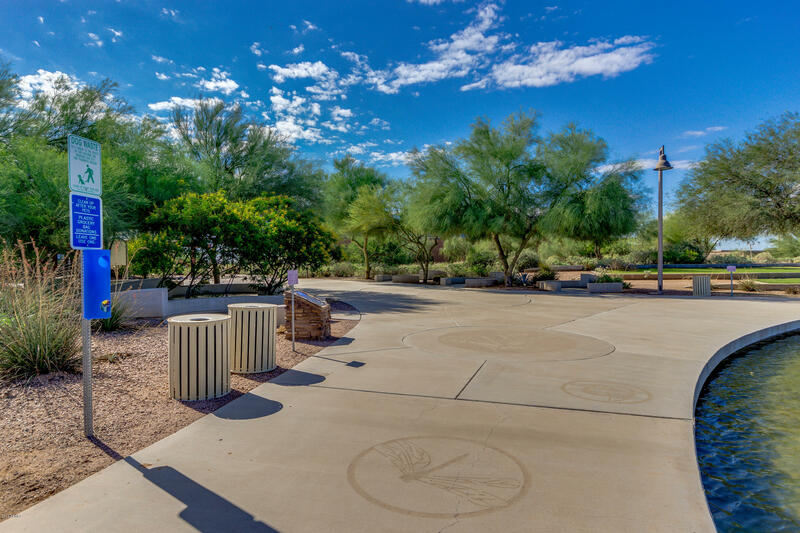 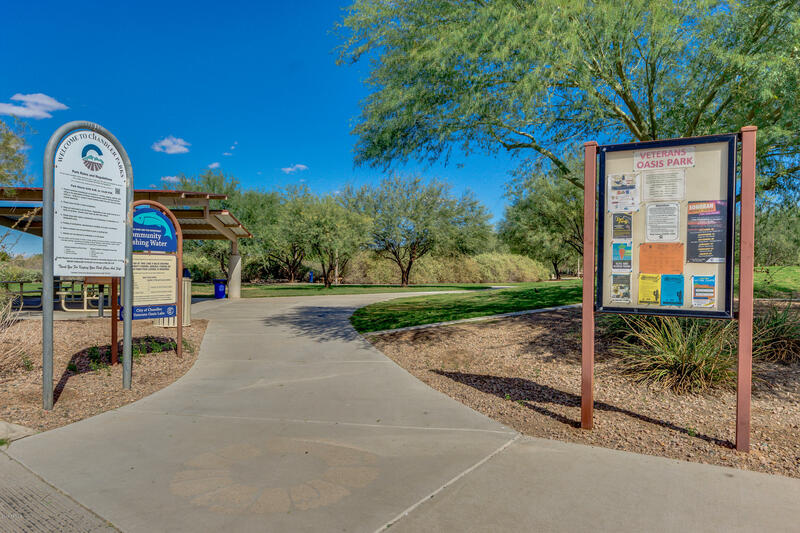 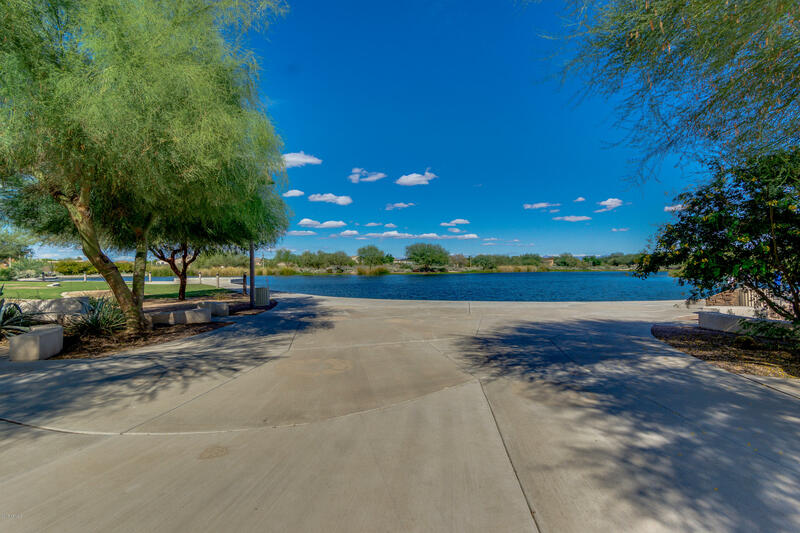 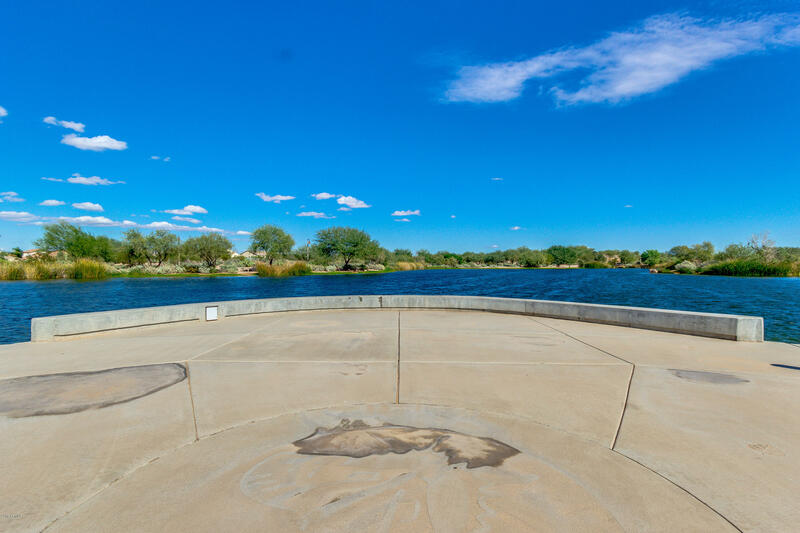 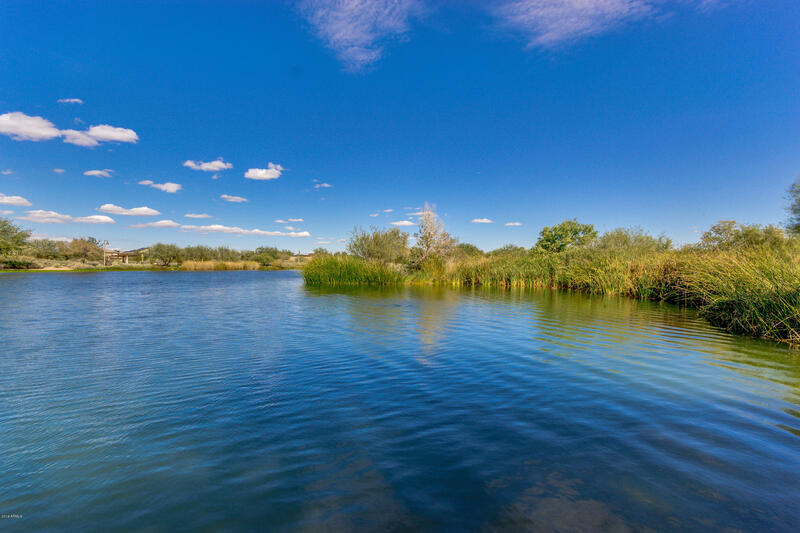 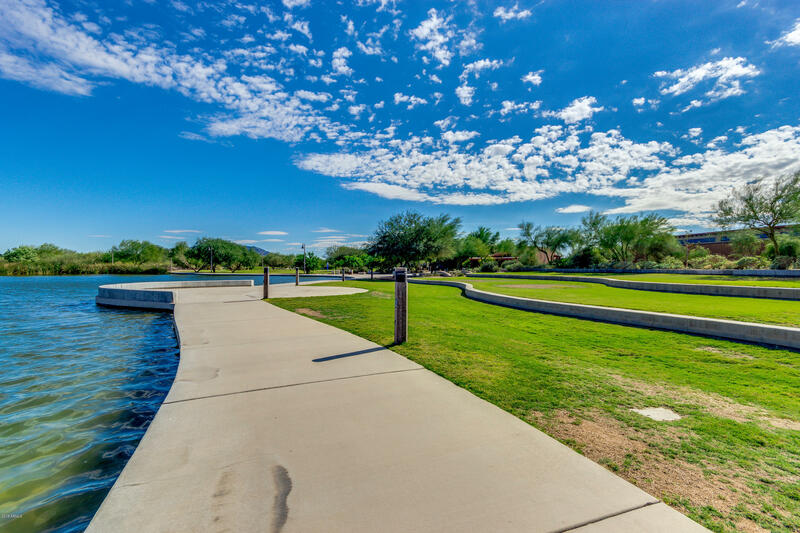 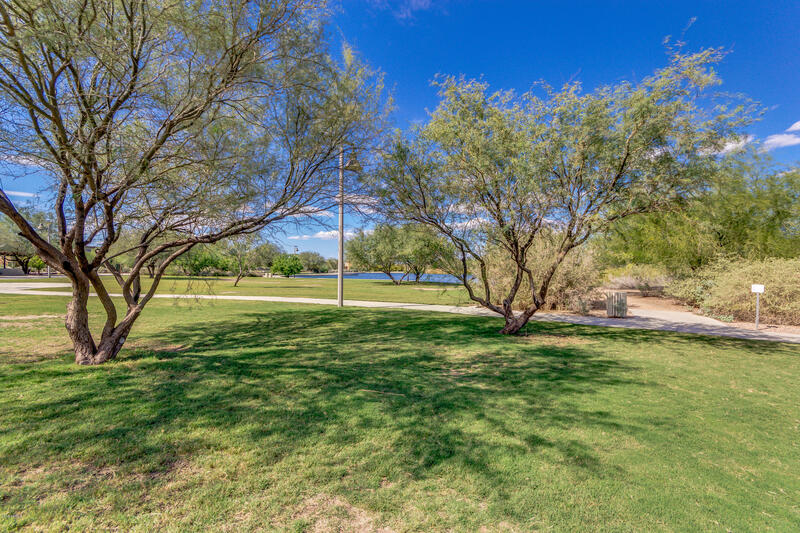 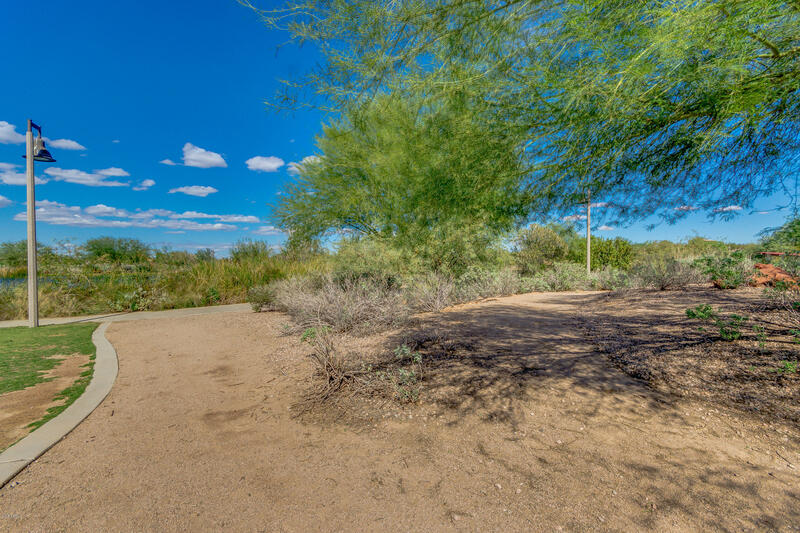 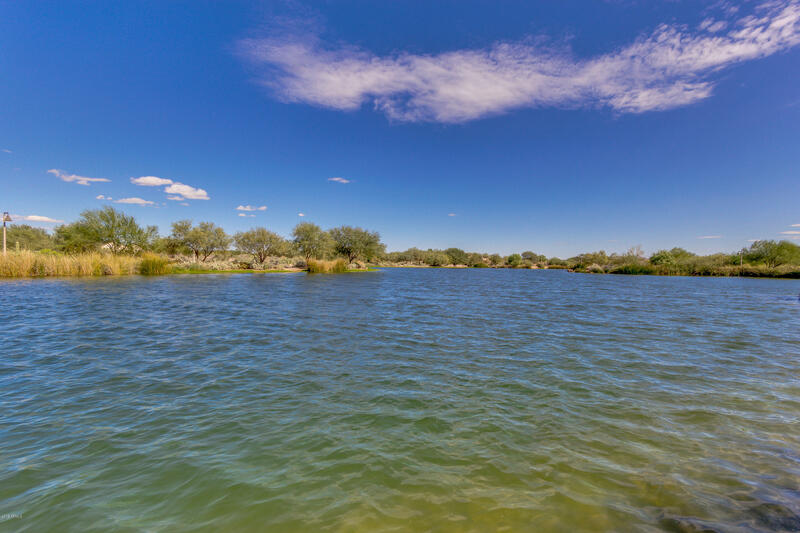 A short distance from the Veterans Oasis Park! 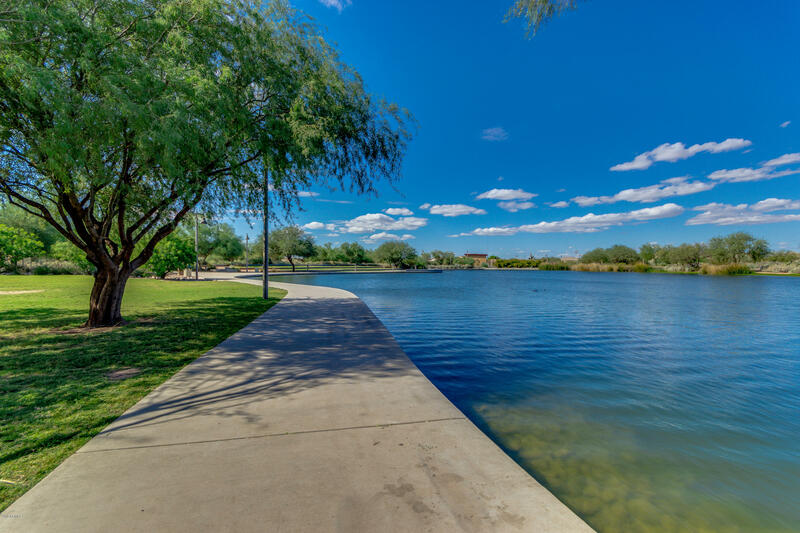 Enjoy taking walks while admiring the beautiful views.